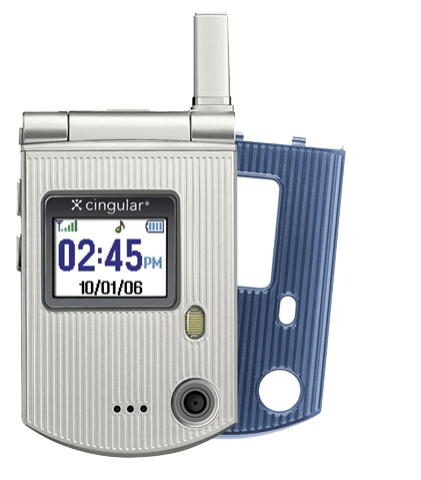 Own a Pantech phone that has a SIM lock? 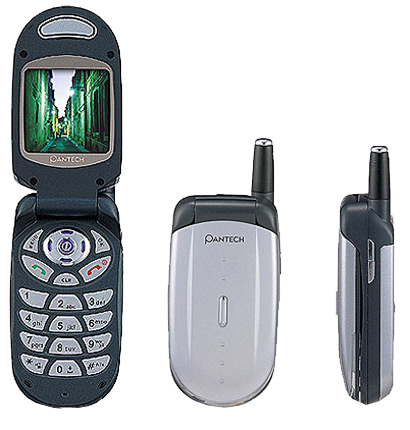 GSMLiberty can provide all the help you need to get the SIM lock removed. 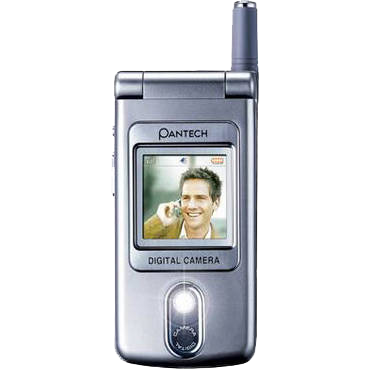 We guarantee that we will get your Pantech phone working with any other compatible GSM provider within just a few minutes. It is a simple, fast and permanent unlocking process that unlocks your phone without damaging any of the phone software or the warranty. 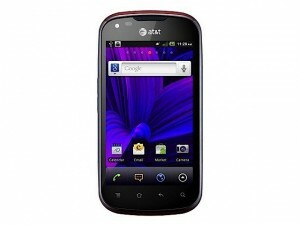 We accept requests for unlock codes over the toll free number that you will find on the products page or you can visit www.gsmliberty.net to place the request online. 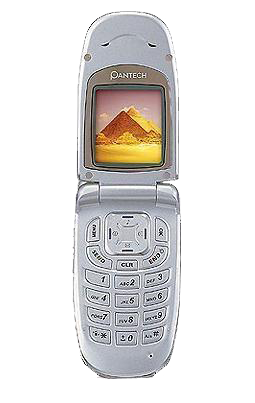 Two things are required: one is the valid IMEI number of your Pantech phone and the other is the Phone model. Both can be provided on the products page. The IMEI number should be entered without any spaces or dashes. Once we have your payment, we will generate your specific unlock code and deliver it to you through email. 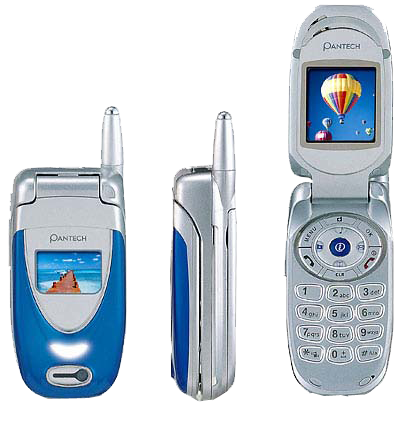 Unlock your phone as per instructions and enjoy your Pantech phone at its best. 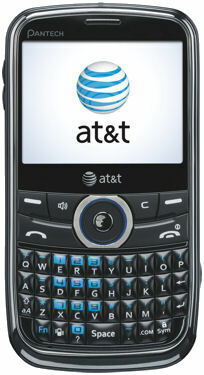 Need a Pantech Unlock Code? 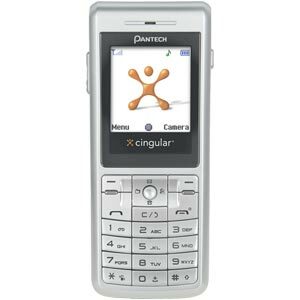 Unlocking Pantech Phones can be either be done using instant cable and software unlocking or using Pantech unlock codes that are dialed into your phone's keypad. 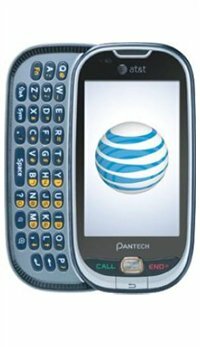 Please select your Pantech model to view available unlocking services for your phone.